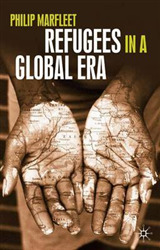 The gap between rich and poor, included and excluded, advantaged and disadvantaged is steadily growing as inequality becomes one of the most pressing issues of our times. 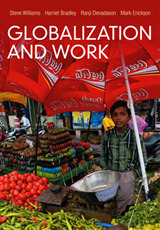 The new edition of this popular text explores current patterns of inequality in the context of increasing globalization, world recession and neoliberal policies of austerity. 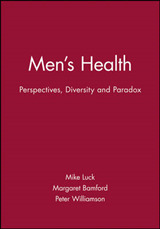 Within a framework of intersectionality, Bradley discusses various theories and concepts for understanding inequalities of class, gender, ethnicity and age, while an entirely new chapter touches on the social divisions arising from disabilities, non-heterosexual orientations and religious affiliation. 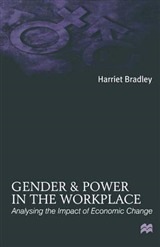 Bradley argues that processes of fracturing, which complicate the way we as individuals identify and locate ourselves in relation to the rest of society, exist alongside a tendency to social polarization: at one end of the social hierarchy are the super-rich; at the other end, long-term unemployment and job insecurity are the fate of many, especially the young. 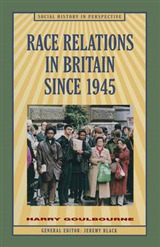 In the reordering of the social hierarchy, members of certain ethnic minority groups, disabled people and particular segments of the working class suffer disproportionately, while prevailing economic conditions threaten to offset the gains made by women in past decades. 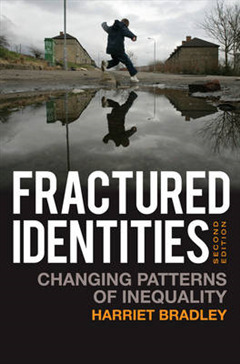 Fractured Identities shows how only by understanding and challenging these developments can we hope to build a fairer and more socially inclusive society.